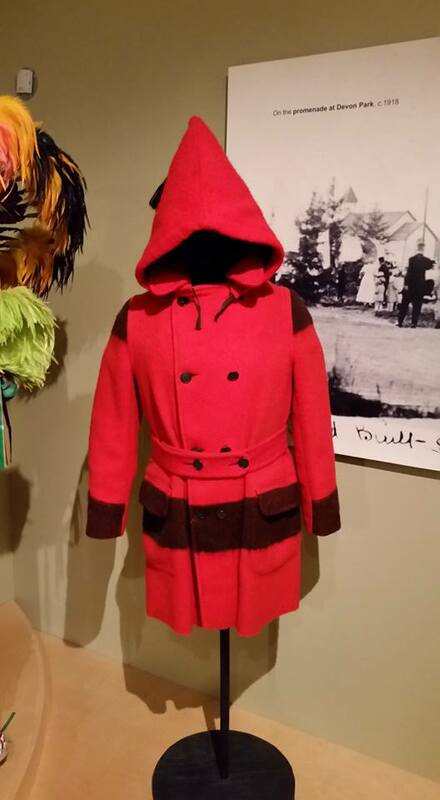 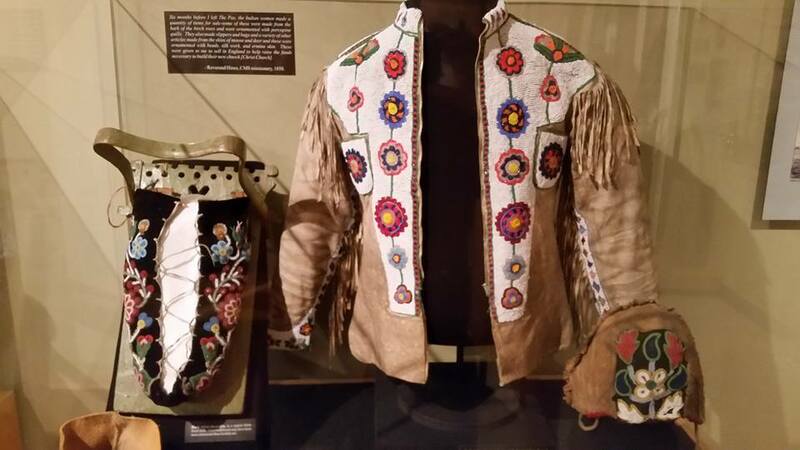 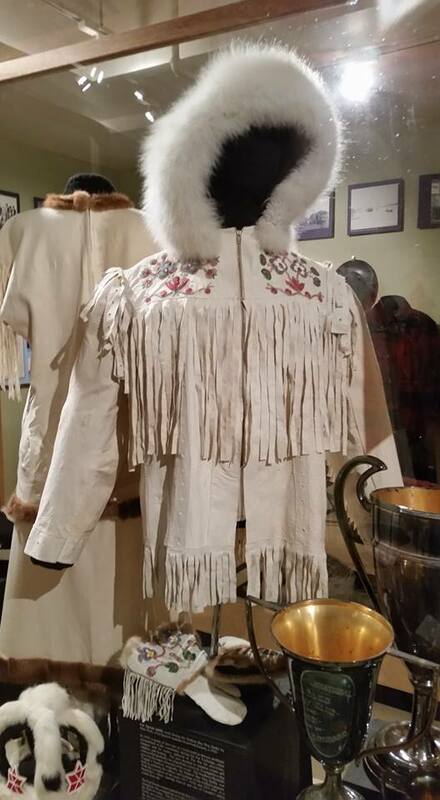 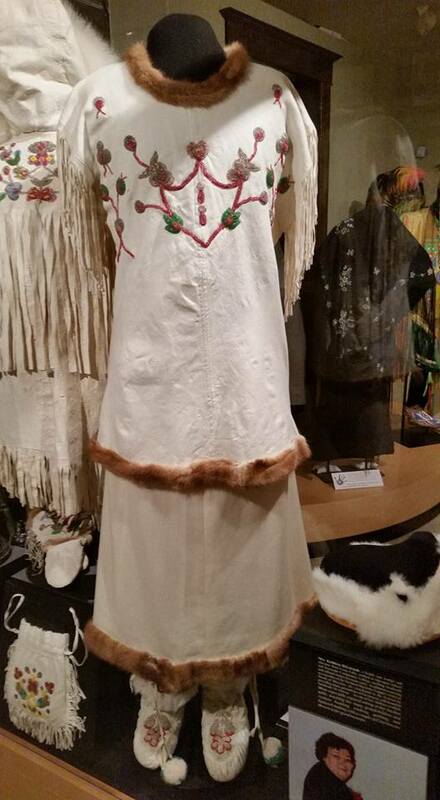 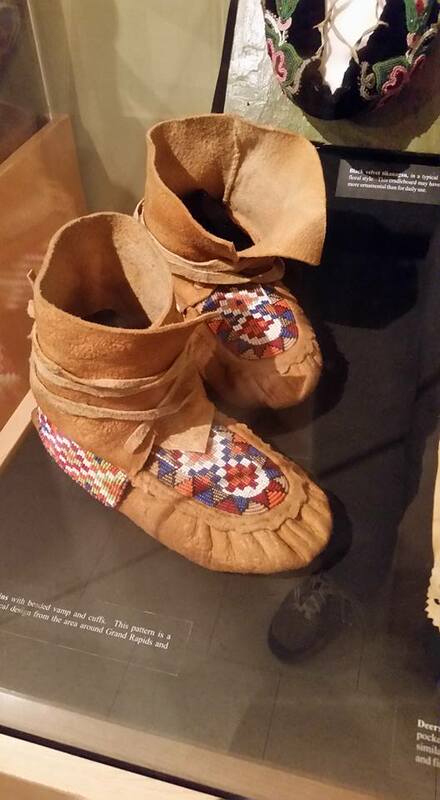 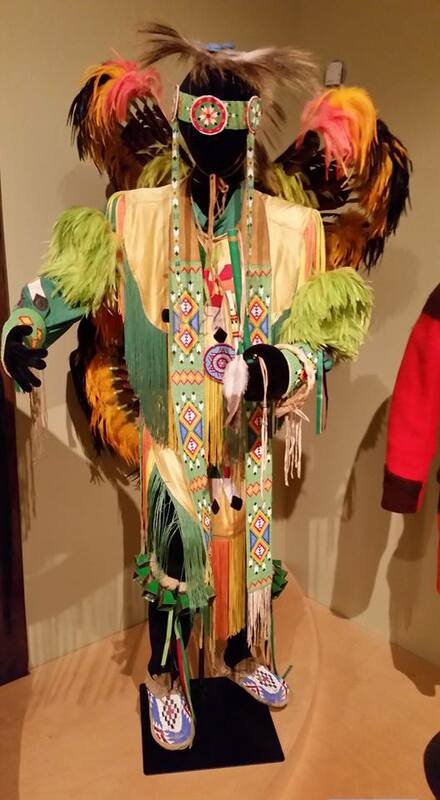 Traditional Cree Native clothing at a museum in The Pas Manitoba in July 2016. 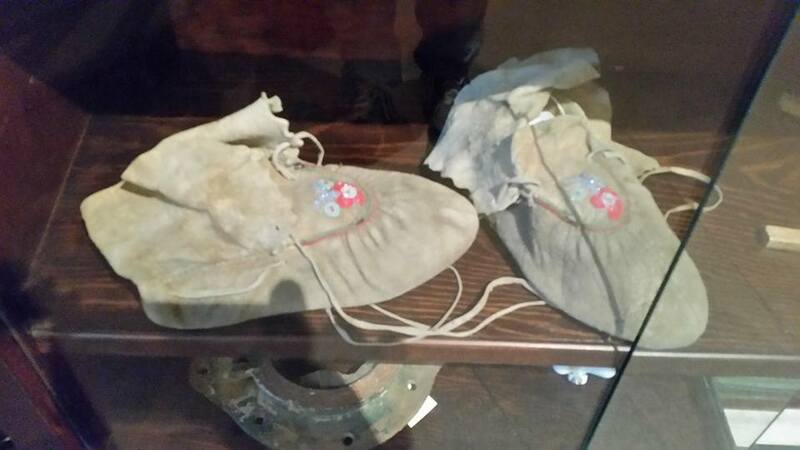 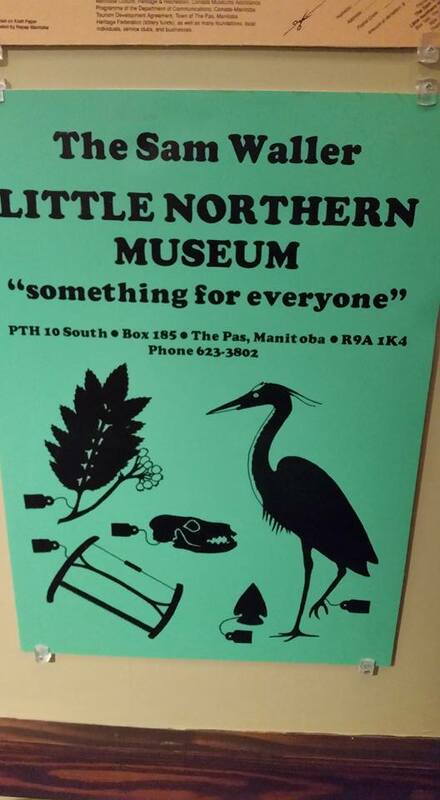 There was a nice museum there that included some traditional Cree things. 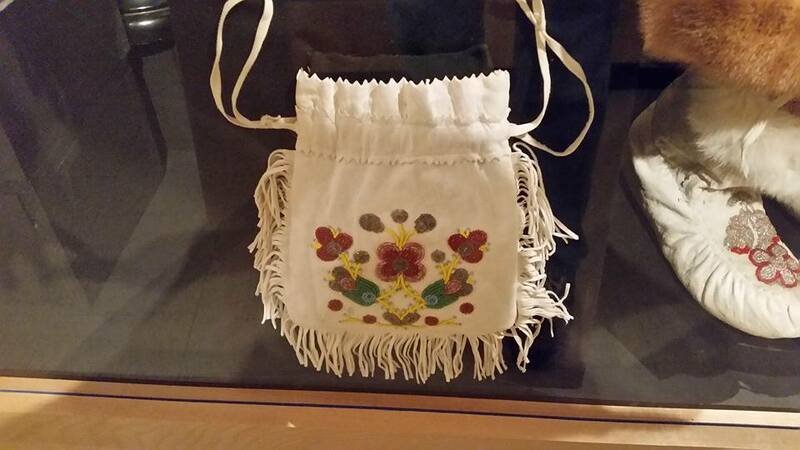 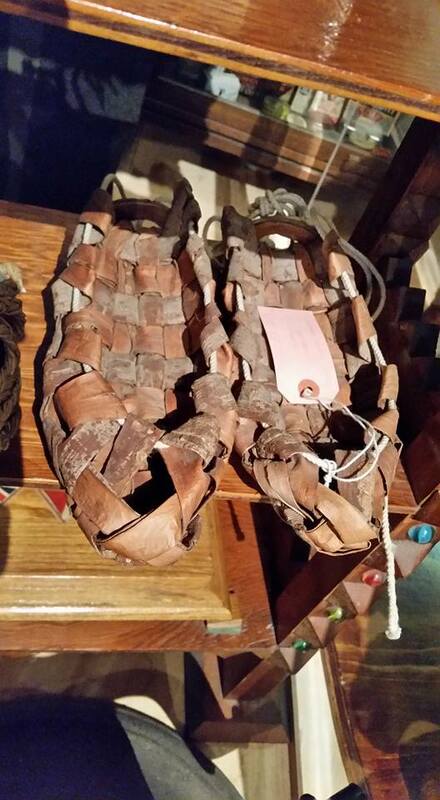 These items exhibit such great craftsmanship. 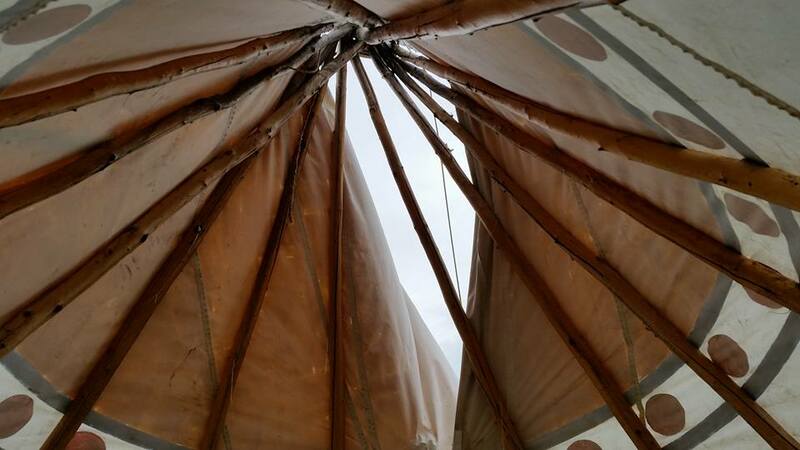 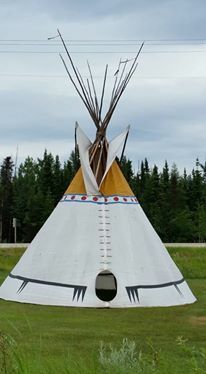 The Teepee was at a nearby hotel, called the Kikiwak Inn. 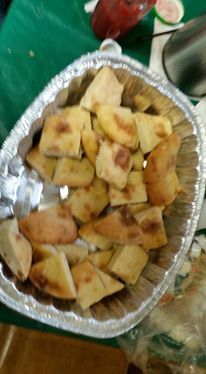 The bannock was served at a Christian conference.